Cinco de Mayo is a national drinking holiday in America, which commemorates the Mexican army’s unlikely victory over the French forces of Napoleon III on May 5, 1862, at the Battle of Puebla. But let’s be honest…it’s mostly an opportunity to enjoy adult Mexican beverages. 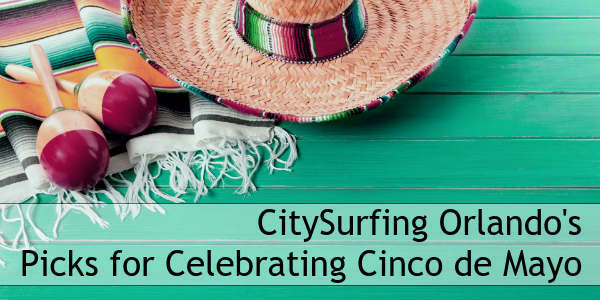 Luckily in the Orlando-area, there are several bars and restaurants that participate in Cinco de Mayo with parties and drink specials. 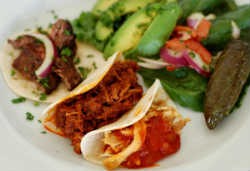 Want to enjoy a delicious meal while giving back to your local community? Join the “Make Giving A Habit” charity challenge on Saturday, April 7, at all three Central Florida locations of Habit Burger Grill. Enjoy award-winning Charburgers, signature sandwiches, hand-cut salads, and more all while giving back to the local community! 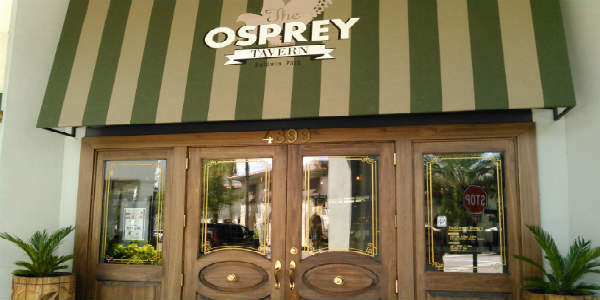 Last month, The Osprey Tavern in Baldwin Park added a lunch menu to their offerings, and invited us to come try it out. 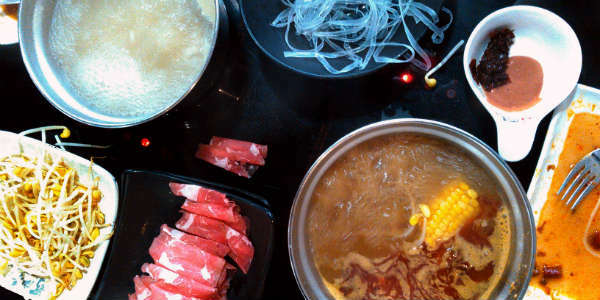 The restaurant was founded by Orlando restaurateurs Jason & Sue Chin, who also own the popular Seito Sushi across the street. 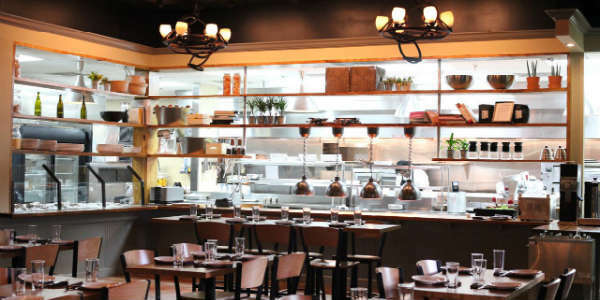 From its opening in March 2015, The Osprey Tavern has been a favorite among local foodies. 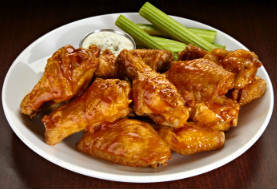 Buffalo Wild Wings – Pick traditional wings, or boneless, then customize with 16 signature sauces and 5 seasonings. 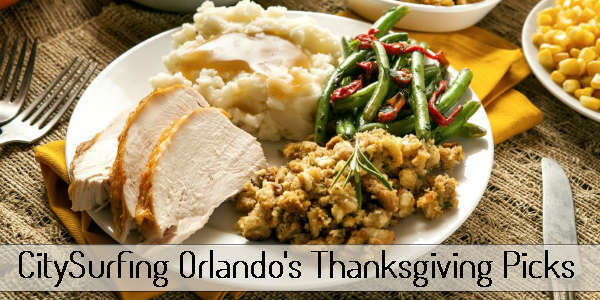 With locations all over Orlando, there’s bound to be one near you. Visit buffalowildwings.com for the nearest location. Duffy’s Sports Grill – Get an order or two of the award-winning Traditional Jumbo Wings, served hand-breaded or “naked” and tossed in your choice of 10 sauces. Earn double points on takeout orders on Feb 1. They also have more than 100 TVs in each location, if you want to catch the game there. $25 will get you a reserved seat at the bar, 2 drinks, and unlimited chips & salsa (first come, first serve for this offer). Visit duffysmvp.com for a location near you. KISS front men Paul Stanley and Gene Simmons have announced they will host the grand opening of their Rock & Brews Oviedo restaurant on January 6, with proceeds going to charity. The grand opening festivities will consist of a midday luncheon for more than 100 wounded warriors, veterans and active duty military personnel, as well as a public meet & greet event with Simmons & Stanley from 2-4pm. Tickets to the meet & greet are $200 per person and include two adult beverages per person or unlimited soft drinks, a sampling of Rock & Brews cuisine, and a photo opportunity with Stanley and Simmons. A percentage of proceeds, not less than $10,000, will benefit the Orlando VA Medical Center’s new Fisher House in Lake Nona. 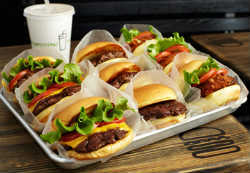 With locations on the east coast and South Florida, it was only a matter of time before the popular NYC eatery Shake Shack made its way to Central Florida. 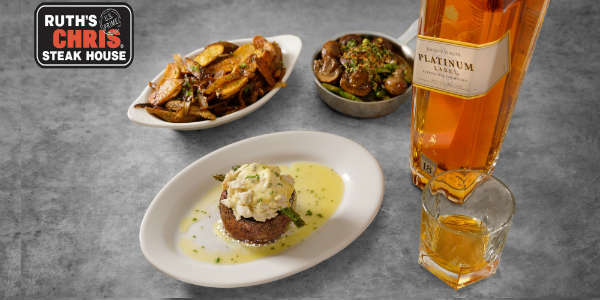 Via a post on their Twitter page, they announced that they will be opening a new location in Winter Park in 2014. According to local food blogger Scott Joseph, it will be part of the development on Lake Killarney (at Orlando Ave and Morse Blvd), where Trader Joe’s is eyeing their first Orlando area outlet. 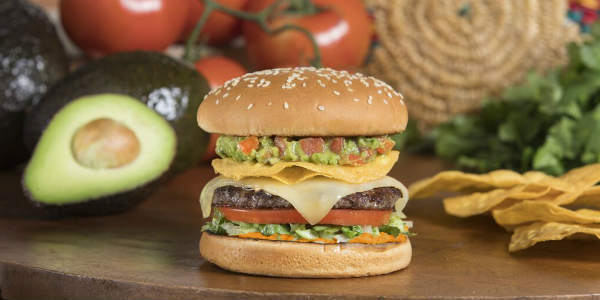 As the name suggests, the menu offers shakes, as well as burgers, hot dogs, and fries. They also serve beer and wine, and they even have a small dog menu for your four-legged friends. The atmosphere is upscale casual. Shake Shack is eyeing a Summer 2014 opening for Winter Park, but I’ve heard rumors they may also be part of the new Disney Springs, when it opens in 2016 at Walt Disney World. Just rumors at this point, though.